Your home is the biggest investment you’ll ever make. You want to be able to count on quality and comfort when making repairs and performing upgrades. 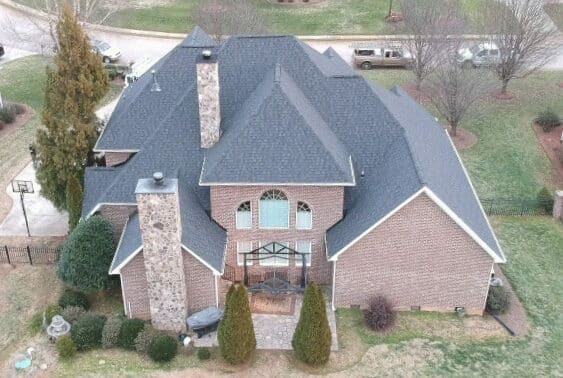 When you need a roofing contractor in the Charlotte, NC area with experience and fair pricing, you can count on A&W Roofing to assist you in completing your project. A roof has to put up with a lot: high winds, damaging hail, hot temperatures, and pouring rain – just to name a few! Your roofing system needs to be able to withstand whatever the weather throws at them. 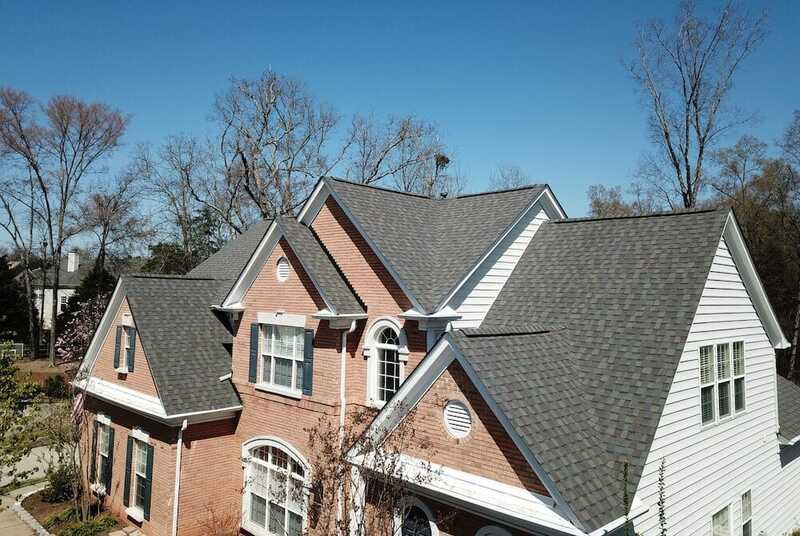 If you have concerns about your roof, we’re happy to conduct a free inspection. 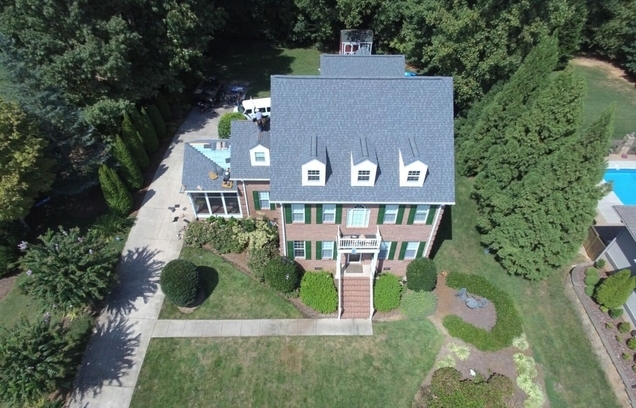 Our complimentary roof inspections will help put your mind at ease. We offer free inspections by a qualified residential roofing contractor to assess your roof’s condition so you know exactly what needs to be done. 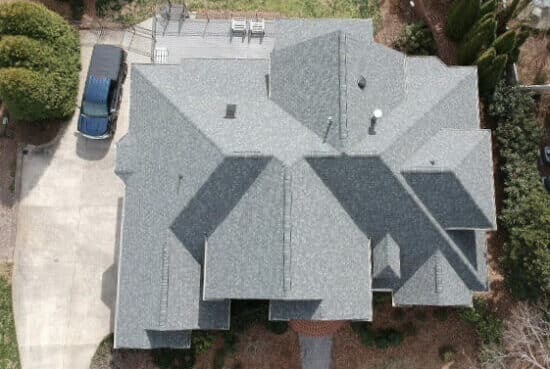 If you have missing or damaged shingles, you’re going to need roof replacement services, and A&W Roofing is here to handle your residential roofing installation from start to finish. Many roof problems are caused by roofers not doing the job correctly in the first place. When you work with us, you’ll eliminate the potential of having future leaks or other problems prematurely. 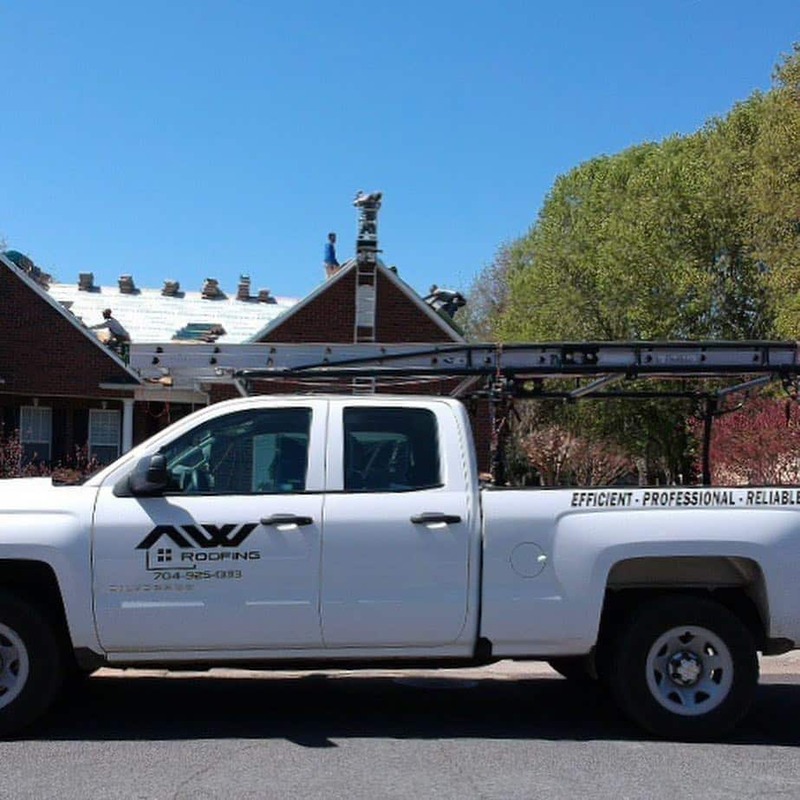 Whether you have a small leak that needs to be repaired or you need a full roof replacement you can count on A & W Roofing to handle any and all of your roofing needs. We offer an unmatched 10 year leak free warranty. 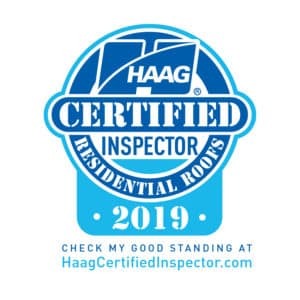 If you’re not sure what your roof needs, talk to one of our HAAG certified inspectors about a free roofing inspection. 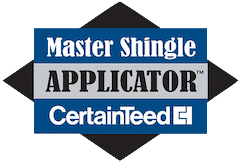 We can let you know if we see signs of storm damage, mold, missing flashing, damaged or missing shingles, holes, granule loss, or any other problems. You’ll then be able to make an educated decision about what you need for your roof so that you can protect your home and the investment it represents. 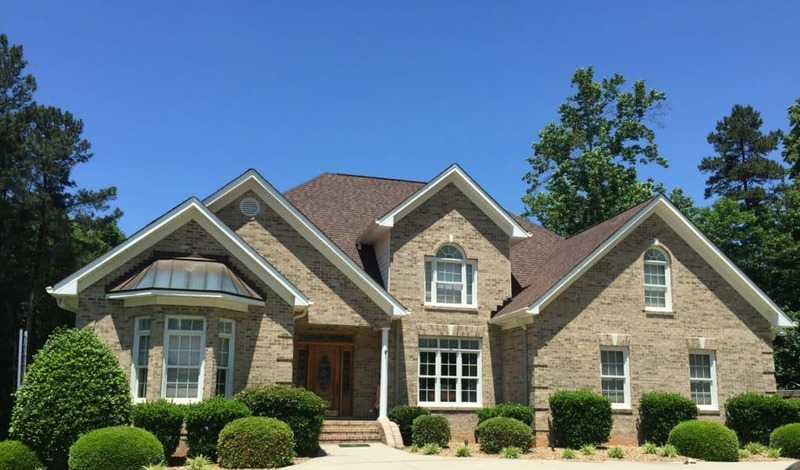 If you need a roofing contractor in Charlotte, NC, we are here to help. We’ve had an A+ rating with the BBB and Angie’s List Super Service Ratings year after year. See for yourself the difference honesty, industry knowledge, hard work, integrity, and attention to detail makes for your home. 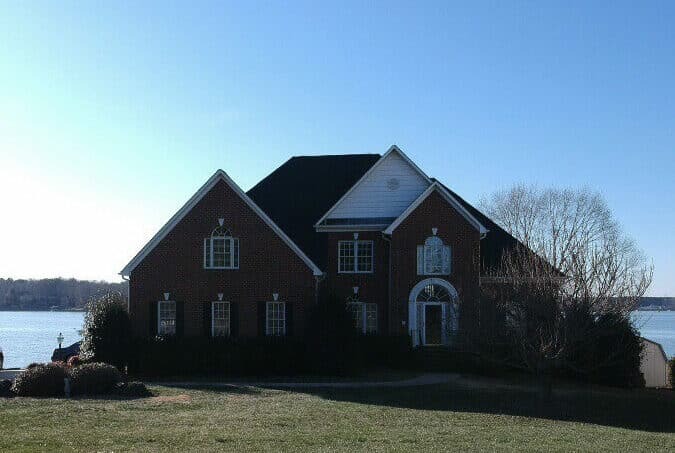 Call us at (704) 925-1333 or fill out our form below to get a free no obligation roofing estimate.